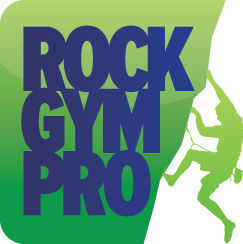 When you add a new staff member you will need to set them up in Rock Gym Pro so they can enter their time and access POS, Calendar and any other functions that are a part of their duties. In the Data Entry main window click the Add button. Enter their last and first name and click OK. Select a referral source and click OK.
Click the General tab. Under Membership click the Change Membership Type button. Select Staff and click OK. Enter any additional staff information and click OK to save. Back in the Data Entry main window click Manage and select Employees to bring up the Manage Employees window. Select the employee and click the Edit button. You can now assign the employee a PIN and set their access level. Click OK to save.